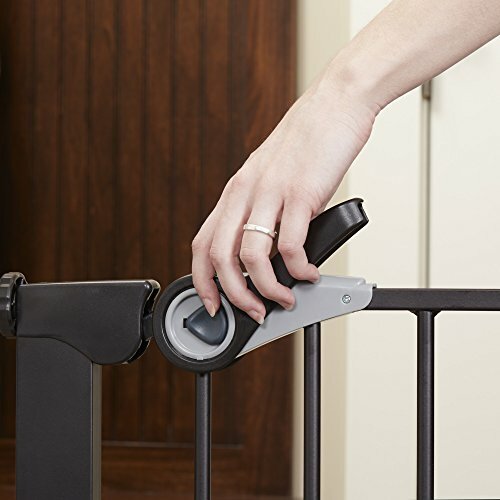 The Petgate Passage pressure mounts easily and securely in a variety of openings. 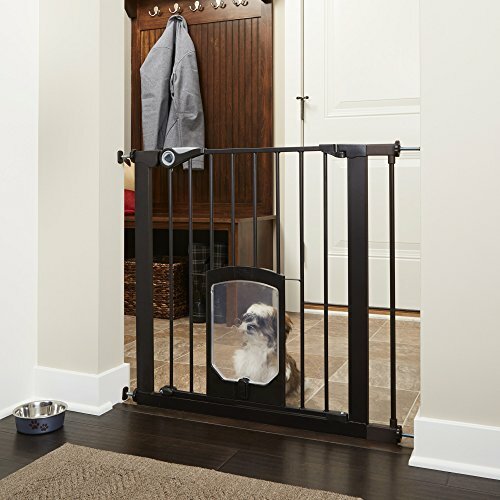 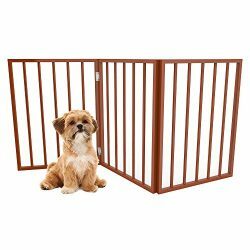 The unique pet door swings freely or locks when needed.This beautiful bronze gate will fit doorways from 29.75-39″ wide and is 30″Tall. 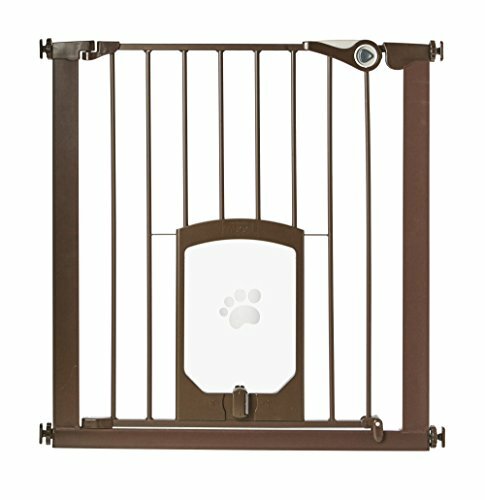 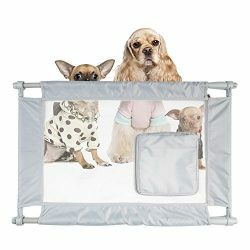 Pet Door (9.5x 8″) Swings freely or Grip -n-Twist latch Locks for containment. 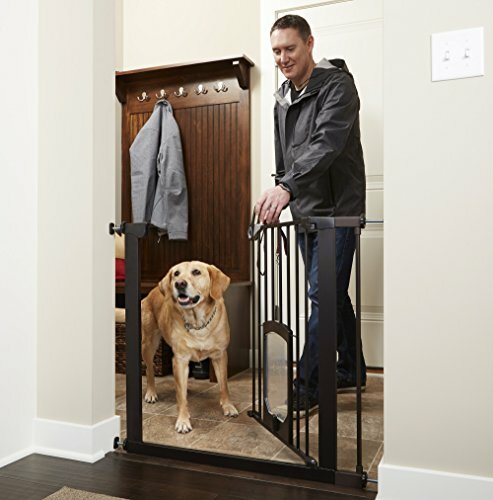 Matte Bronze steel construction will complement any home décor. 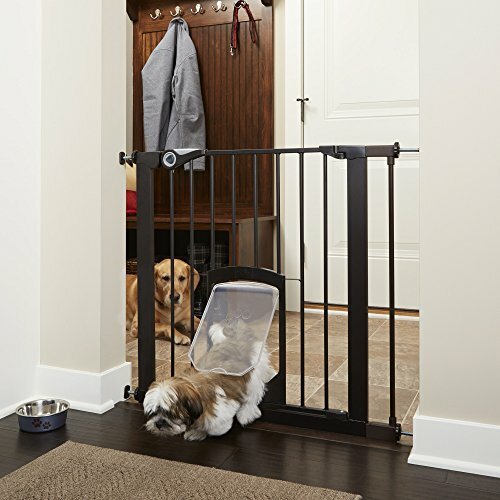 Extra wide 21″ door opening allows for easy pass-through. 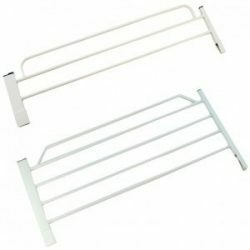 Swing gate in one or both directions with swing-stop feature. 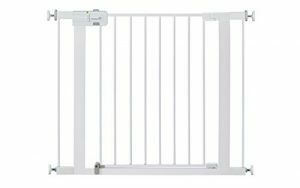 Two 3″ extensions are included with the gate, to extend this gate to 39″ wide. 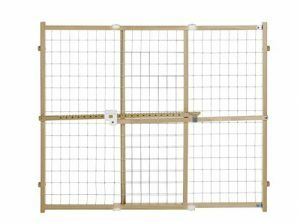 Additional 6″ and 12″ extensions are sold separately.JPMA approved.